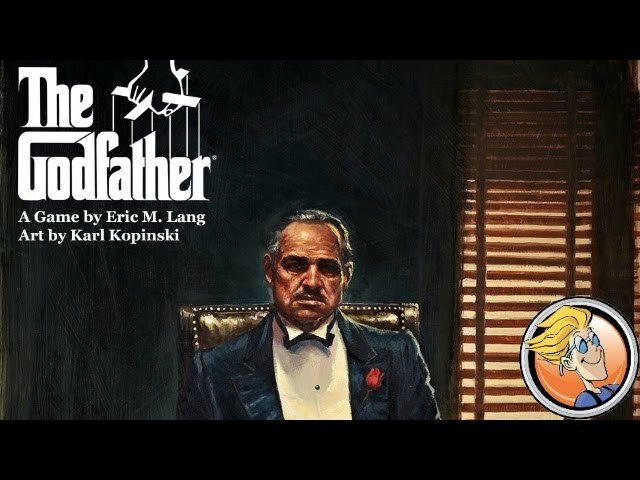 Godfather: A New Don is a board game of dice, negotiation, and slicing up New York like an orange. Will you be able to muscle your way into new territory while maintaining a good relationship with your fellow mafia families? Or will you have to make an offer they can't refuse? Steal dice, keep the Don in your good graces, and try to control your neighborhoods using a limited pool of dice. Each roll of the dice brings many new opportunities, and multiple choices. Buy Godfather: A New Don if you're looking for an entry level area control game with a great theme and fun dice based gameplay. Bring a new don to New York.